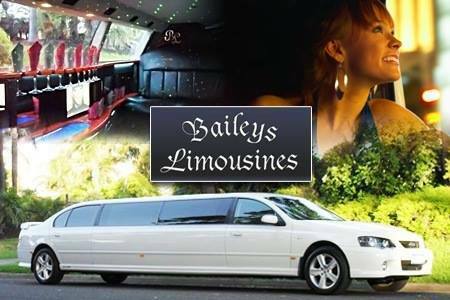 Baileys Limousines provides professional Limousine services in Adelaide for all occasions. Fully licensed Limo service, we offer a choice of different limousines to suit different occasions and budgets. Our immaculate fleet of limos are Chauffeured by professional drivers who will provide you with a quality of service like no other. 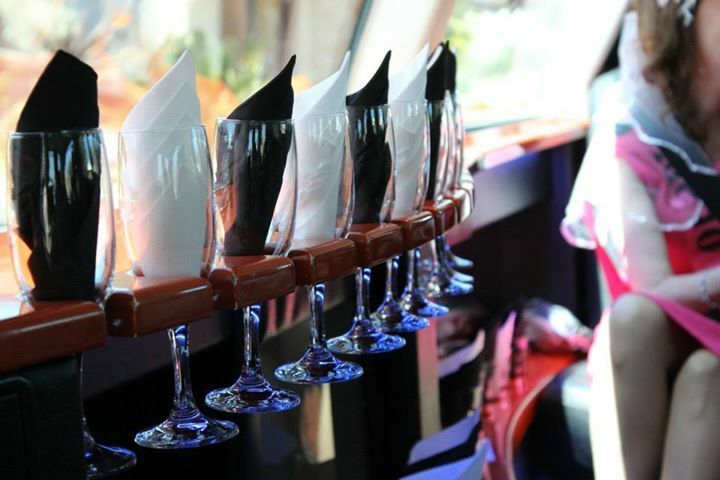 Baileys Limousine’s standards are impeccable. Weddings are one of our specialties. the Barossa Valley, McLaren Vale, Clare Valley, & Adelaide Hills. Our services also include corporate transfers, High School Formals & Graduations, a Day at the Races, Birthdays or just a night on the town. Punctual, private and prestigious, our fully licensed vehicles for hire are able to let you arrive relaxed, on time and in style! 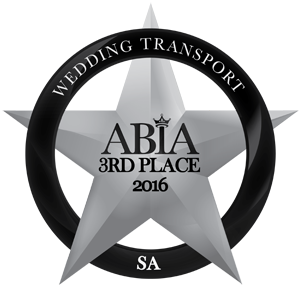 We recently achieved 3rd place at the recent ABIA SA Awards night in the Transport section achieving 99. 63%. The newest addition to our stretch limo fleet of is the 2007 White Chrysler 300c, which is also South Australia’s biggest Chrysler available on hire. This has spacious seating for 11 people in the rear with its “H” style design and room for one more in the front. This means 12 passengers PLUS the driver. The flagship of our stretch limo fleet, our White 300c Chrysler is a must have for your next special occasion. It is stunning from every angle. Australia’s only white superstretch XR8 is one for those who want to stand out from the crowd! Featuring spacious seating for 10 people in the rear in a “J” style design, the XR8 boasts full black leather sports style upholstery with XR8 monograms. Located Salisbury Plain, Adelaide, South Australia.